There is a lot of attention today on showing off the perfect pair of lips. Celebrities have even created empires centered around lip care. If you’re not happy with the appearance of your thin, shapeless lips, it may be time to consider lip augmentation. At his four practices in Florida, Tarik Husain, MD, offers customized lip augmentation services to enhance your mouth’s natural shape and keep it looking young and fresh. If you enjoyed the benefits of full, lush lips in your younger years, you may be disappointed in how the aging process has affected the contours of your mouth. As you grow older, your body produces less collagen. This loss of collagen, a basic building block of healthy skin, can result in a noticeable thinning of your skin and lips. To battle back against this loss of collagen, you can undergo a minimally invasive lip augmentation. This service can instantly improve the appearance of your lips and directly address the consequences of collagen loss. Lip augmentation is a minimally invasive procedure that uses prescription fillers to plump up your lips. Fillers used in the procedure include Juvéderm® and Restylane®, both of which contain hyaluronic acid. This acid, which is found naturally in your body, keeps your skin moisturized and firm. The injectable is also nonallergenic and safe to use in your lips. To enhance your lip size and contours, Dr. Husain creates a customized treatment plan specific to your needs. He addresses exactly the issues that bother you about your lips, and he injects the fillers into different areas of your lips to enhance their fullness and shape. The biggest benefit of lip augmentation is that you can achieve your desired results while still looking natural. Dr. Husain will make sure your lips look soft, yet firm, without looking overly filled or too dramatic. In less than 30 minutes, you can achieve noticeable results with fuller, fresher-looking lips. 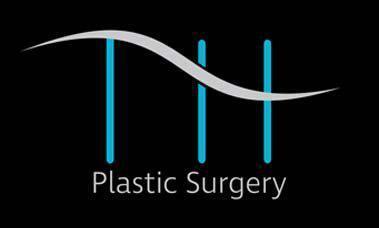 Dr. Husain uses high quality lip fillers. This ensures that you will not only achieve the results you desire, but you can also expect the results to last for up to six months or longer. Maintaining your results is even easier than your initial treatment. 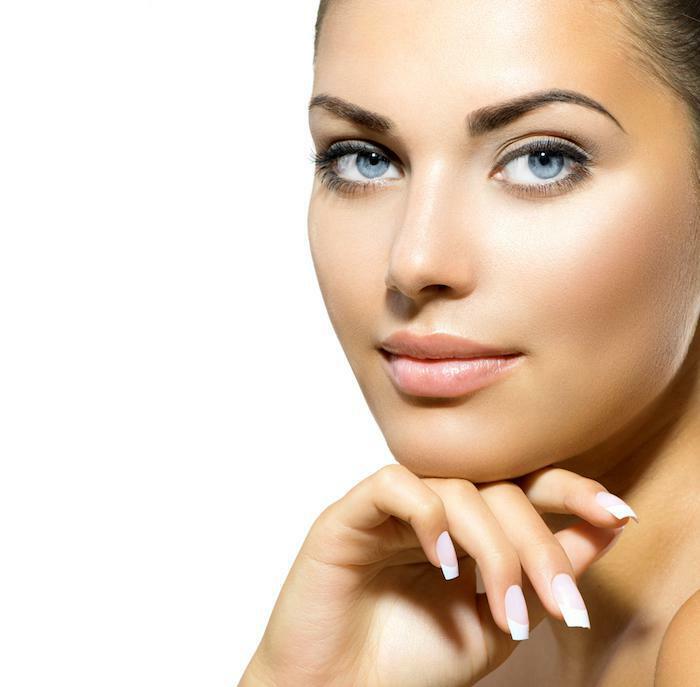 Dr. Husain can inject smaller amounts of the filler only in the areas that need maintenance. 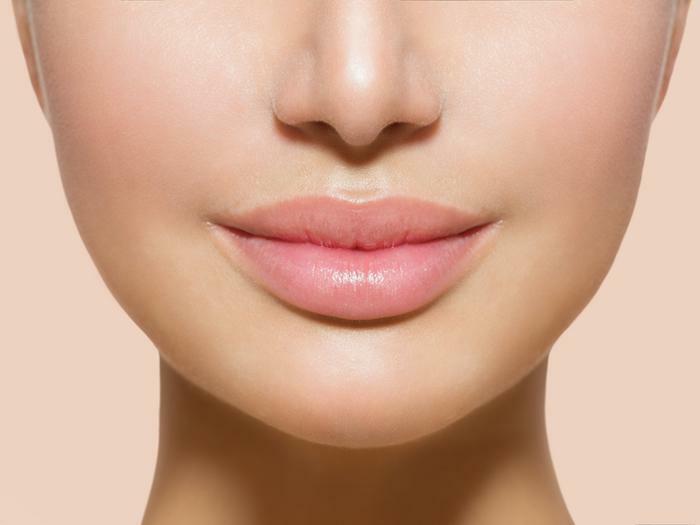 Lip injections are a fast, effective treatment option that can be completed during an office visit. In fact, treatment is so quick you can even schedule your lip augmentation appointment during your lunch break. To keep you comfortable during treatment, Dr. Husain will apply a numbing cream. You won’t even feel the prick of the needle as Dr. Husain delivers your injections into the targeted areas. After your treatment, you may have a bit of bruising or swelling, but it should go away in a few days without any additional treatment. When you’re ready to say goodbye to thin lips and hello to a fresh, new smile, schedule a consultation online or over the phone with Tarik Husain, MD today.